To Dog With Love: A special not so Wordless Wednesday, Westminster style! A special not so Wordless Wednesday, Westminster style! 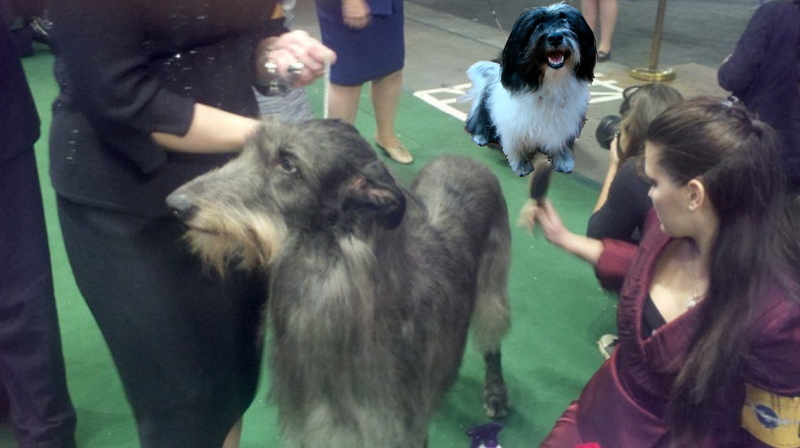 We had lots of fun with photos at the #WKCPawpawty! Pet lovers across the country watched the drama and excitement of the Westminster Kennel Club Dog Show over the past few days. But we had the opportunity to experience it in a completely different way this year as we watched it on TV and shared the experience with thousands of our friends on Twitter. Social media has brought the world closer together in ways we never would have dreamed about just a few years back. It's about much, much more than the "social media gurus" or the 5-second news cycle. It's about creating a community and enriching an experience no matter what your interests -- from dogs to diapers and about everything else you can imagine. 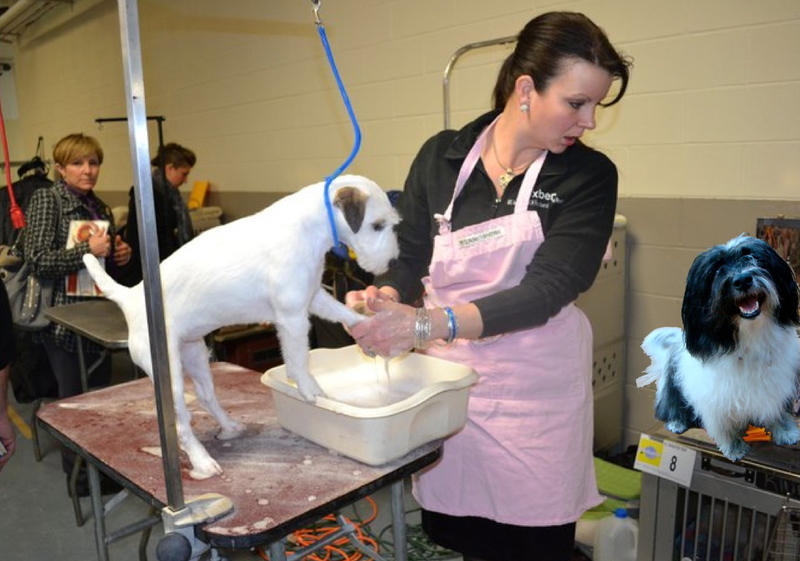 @PedigreeUS provided some great behind-the-scenes photos! Starting with the first broadcast on Monday night, plenty of folks across the country started using hashtags such as #WKC and #Westminster to hear what other were saying about the show. The USA Network hosted a feed, where we could follow all the conversations about the dog show and you can still check it out to see all the post show comments and photos. Then last night we joined a special viewing party to help raise money for the shelter pets at Save-A-Dog in Grayslake, Ill. Sponsored by Pedigree and hosted by #Pawpawty creator Frugal Dougal, people and their pets who tweet (known as the anipals) followed the hashtag #WKCPawpawty. Pedigree donated $1 to the shelter for everyone who tweeted the special hashtag and there also were quizzes and prize giveaways to make the evening even more fun! In fact, we even had our own "Best in Show" photo competitions and you can see some of the great photo's on Frugal Dougal's blog. And if that wasn't enough, the Twitter band, The Shibbering Cheetos kicked off the party with a concert and my own Cosmo Havanese served up the color commentary and play-by-by so that our pals without cable or from different countries could also join in the excitement of our country's oldest dog show. 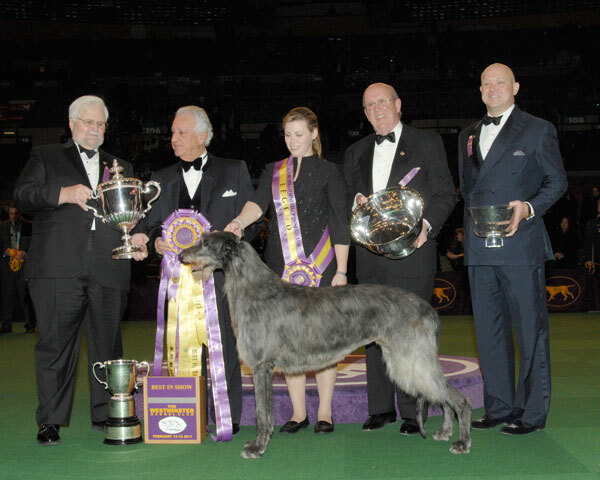 An interesting tidbit from the Westminster Kennel Club web site states that the Westminster Kennel Club Dog Show, first held in 1877, is America's second-longest continuously held sporting event, behind only the Kentucky Derby. You can read more about the show's history here, and it sounds every bit as glamorous as it is today. So at the 135 Annual Westminster Dog Show, social media provided us the opportunity to share the experience, photos and great behind the scenes stories with friends who were at the show in person and with pals from across the country and world. Host Frugal Dougal with his mom Lynn Haigh, experienced the show from our tweets and photos while "watching" from their computer in the U.K. (at 4 a.m.!). While I've always wanted to attend Westminster in person -- and still intend to -- I can't think of a better way to enjoy the show than we did last night with the many great friends from around the world who share our love for dogs. It was truly a Best in Show experience! Congratulations to this year's Best in Show, GCH Foxcliffe Hickory Wind! Great post! I was tweeting live from Madison Square Garden and loved the "real time" aspect of it. I really enjoyed the #WKCPawPawty too!!! PS- thanks for the shout out! Great posts and great pix. 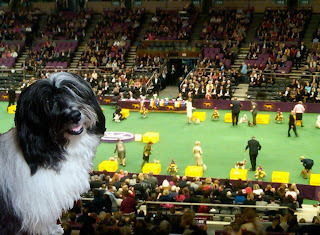 I watched the first day and I was really impressed with all the dogs. Opie would never have behaved so well! Kudos to all the puppies! We LOVE the Westminster Show! The dogs are all so great. Very cool! Thanks for connecting all the dots - I love to learn about social media not only connects people but helps them do good out there in the big doggie world!